Hipped roof has a simple form with panels sloping on all sides and converges at the top, forming a ridge. Gable roofs differ from the hip ceiling regarding the structure of the peak. The four sections slant on all sides of the seam which is at the top. The four panels are equal in length and height making the hipped roof symmetrical. Many ranch homes in Australian features the use of hipped roof because they portray a horizontal design in the formation. There is a square hipped roof that slopes in a pyramid form. The rectangular shape contains four faces of uniform pitch and sloping gradient. Hipped roof varies in style and method of development. The real hip is the standard type of roofing style with a trapezium on two-sided and an additional triangle on the two sides. They join at the top forming a ridge. Two hip roofs with different panels define the cross hip. Unlike the simple roof, the cross hipped has a valley where the two hip roofs connect. 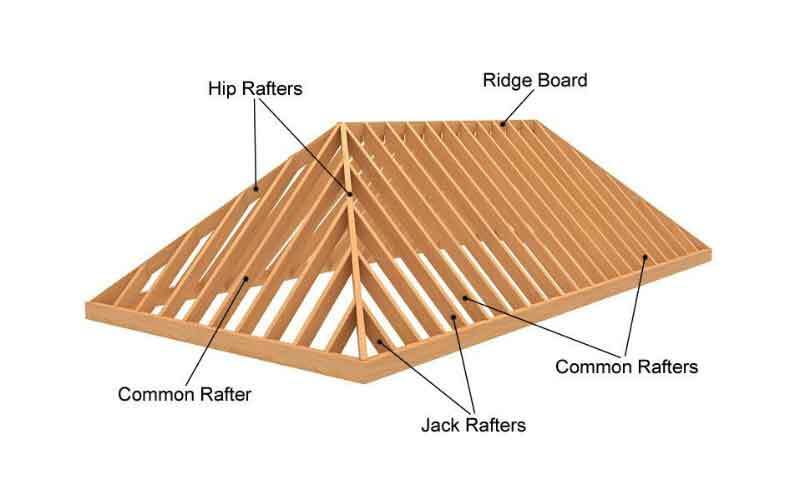 The half-hipped roof is a type of hip roof with two shorted size to develop eaves. The development of hipped roof requires a stable system of trusses. The style of building can take a rectangular, square or combination of both shapes. The ridge formation is at the centre with triangular structures at the sides. The triangular faces are the hip ends and rise to the ridge. The trusses rest on the external corners of the structure and rise to the ridge. For a construction with internal edges, a valley makes the connection to the sloping surfaces. The roof gradient of the hipped roof is ordinarily gradual. However, there exist hipped roofs with steep inclination. The roofing type is known as the tented roof. The moderate pitch is essential to increase the surface area of the roof. Nevertheless, the roof requires a mild slope to enhance drainage. The overhang construction should not be too large to minimize the building’s resistance in windstorms. The length of the overhang should be enough to protect the walls and the interior space from moisture. Material needed in the construction include shingles, metal, and tiles. The choice of materials for construction should be robust to withstand Australian climatic conditions. Chances of leakages are high with improper installation of valleys. 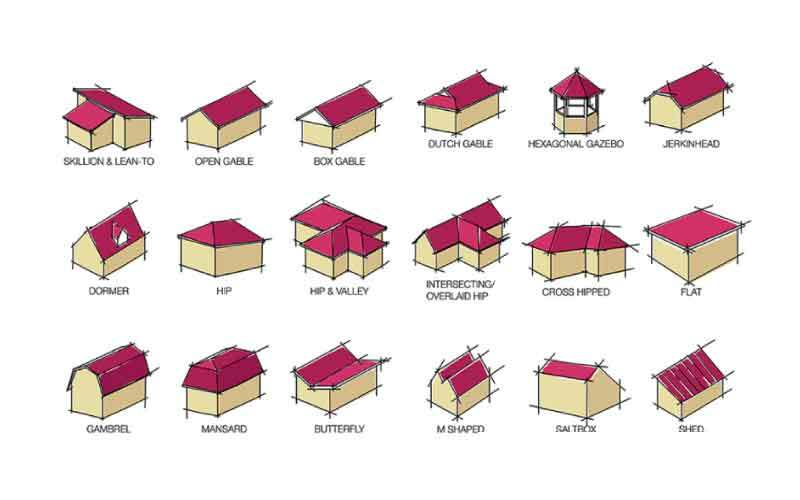 Hipped roofs require more construction materials to improve its durability. 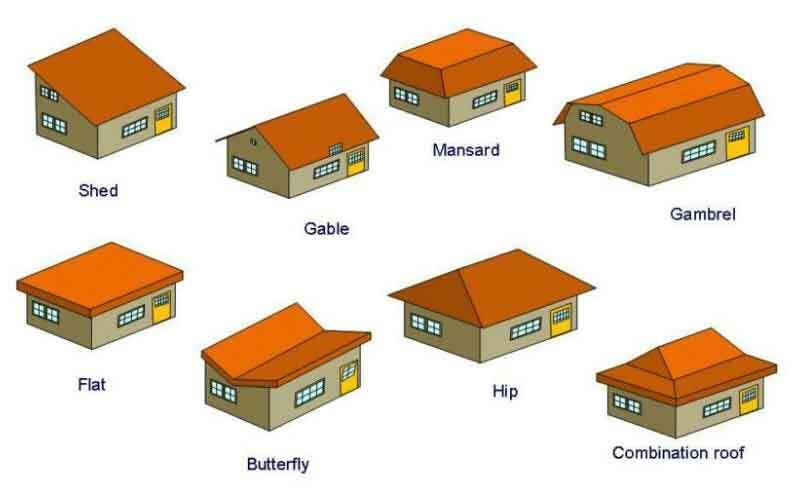 The hipped roof is famous for bungalows, some mansions, and cottages. The roofing style acquired a wide range of innovations to improve its aesthetic property and general performance. The primary purpose of the shape of the hipped roof is to provide stability. The formation of the four slopes ensures central weight allocation, making it more durable. The high roofs provide extra interiors space with an additional crow’s nest. 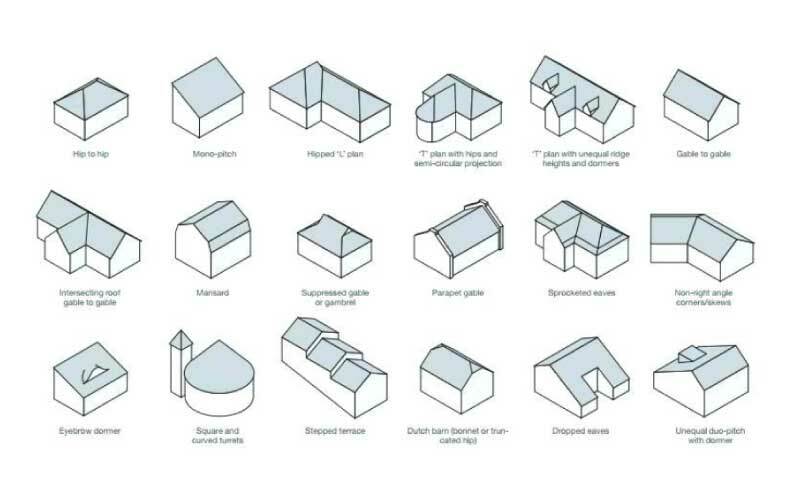 The hip roofs offer adequate resistance to wind and snowstorms. The inclination of the room allows natural shedding off of the snow and water. Ares with high wind speeds has a more significant pitch.